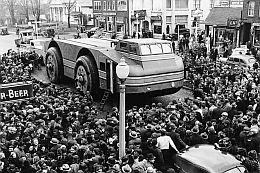 (UFO Sightings Hot Spot) Imagine an enormous 45,000 pound vehicle (length 17.0 meters - width 6.06 meters) with giant tires of 1,900 pounds each (height wheels retracted 3.7 meters – height wheels extended 4.9 meters) and powered by two 200-hp diesel engines. On top of that it carries a Navy pursuit plane and it drives over the South Pole’s icy wastelands. That is exactly what happened in 1939. This giant snow cruiser carried five men and a Navy BI-plane and sufficient equipment for an exploring trip to last a year and it is missing. 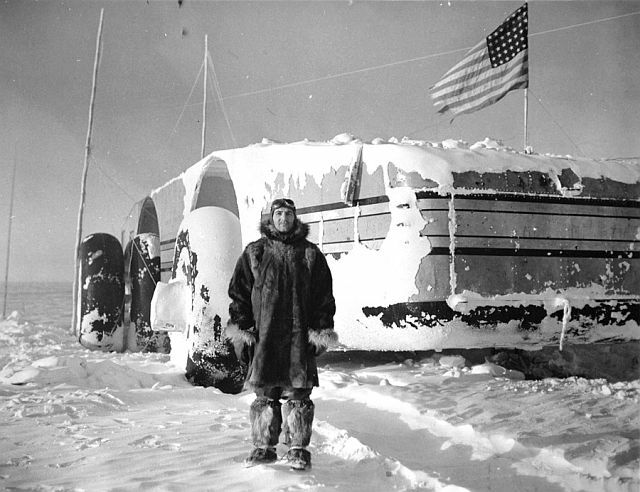 The official story tells us that the Antarctic snow cruiser was intended to facilitate transport in Antarctica while the crew consisting of scientists conducted seismologic experiments, cosmic-ray measurements, and ice core sampling while living in the snow- and timber-covered Snow Cruiser. But it is more likely that the snow cruiser has been used for a secret operation led by Admiral Richard E. Byrd. As the Americans knew that the Germans were conducting a secret expedition in Antarctica, Admiral Richard E. Byrd received confidential orders from the White House for putting together an American expedition to Antarctica and these orders were a State Department secret, even the existence of the orders had been kept secret. The possible reason for the expedition… the Americans wanted to be the first to gain entrance and to explore the legendary lands inside the earth beyond the pole. 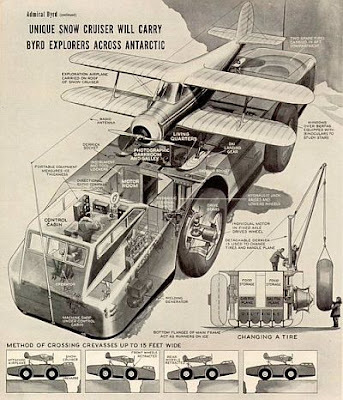 You have to know that the snow machine was featured in every newspaper headline concerning the preparations for the 1939 Antarctic Expedition and for months Americans had read every tiny detail about the progress of manufacturing the beast. But after The Snow Cruiser arrived at Little America in the Bay of Whales, Antarctica in early January 1940… the mystery begins… From this point on the snow cruiser was never mentioned again in the newspapers and it was as though the snow cruiser never existed. 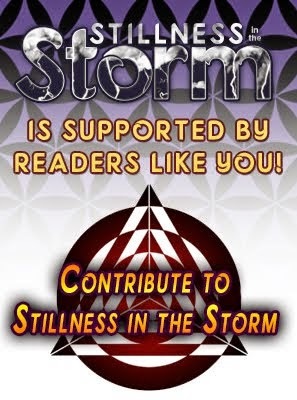 There was only a final newspaper article issued on May 15, 1940 of The New York times detailing Admiral Byrd’s report on the findings of the 1939 Antarctic Expedition. The Admiral reported that the expedition “achieved much more than he thought possible including the discovery of 900 miles of unknown coastline that explorers had been seeking for a hundred years but also in this article he never mentioned the snow cruiser, even stranger what was that apparently he was never asked. The giant machine that had been on everyone’s minds and lips before Byrd left was might never had existed. During Operation Highjump in late 1946, an expedition team found the abandoned vehicle but inside, the vehicle was exactly as the crew had left it, with papers, magazines, and cigarettes scattered all around. The snow cruiser needed only air in the tires and some servicing to make it operational. In 1958, an international expedition uncovered the snow cruiser again using a bulldozer. It was covered by several feet of snow but a long bamboo pole marked its position. Later expeditions reported no trace of the vehicle and now more than 75 years later, it is still unsure where the snow cruiser is and the question remains what happened to the monster machine and the data it was designed to gather and the crew and support team that were left behind to carry on?